Contemporary 3-story END UNIT Hyde Park City Loft condo, inside Crocker Park. This 2,152 SF architectural gem was built in 2016 & is sleek and stylish, w/ NEUTRAL gray walls throughout. Unit highlights Westhamptons NEWEST REDESIGNED FLOORPLAN (2016 Update). 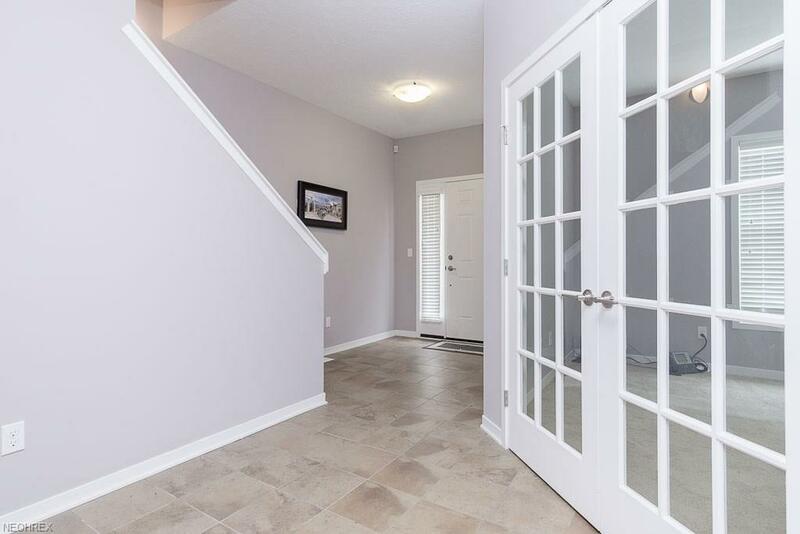 First floor has dramatic ceramic tile entry foyer highlighted by an office w/French doors. 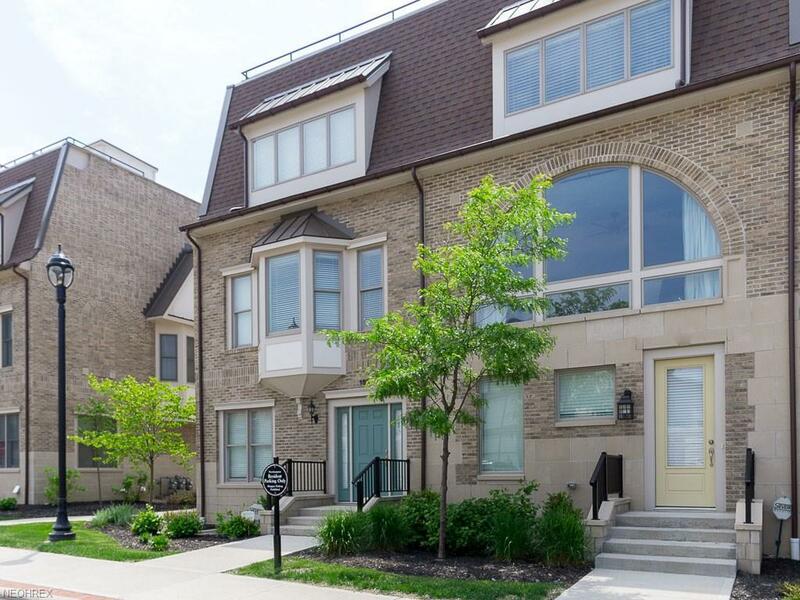 2nd floor has chefs kitchen w/deluxe pantry, Greatroom, & DR, w/stunning bay windows. 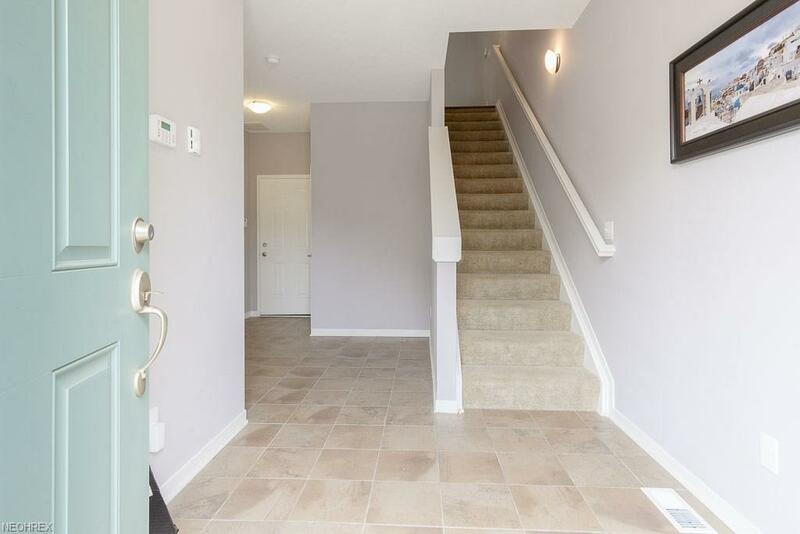 There are 2 bedrooms w/large walk-in closets & on-suite bathrooms on 3rd level. Master bath has granite countertops w/double vanity sinks, 2 person tiled shower, & an enormous skylight. Full-sized SS front loading W/D on bedroom level. There are 3 full & one 1/2 baths. 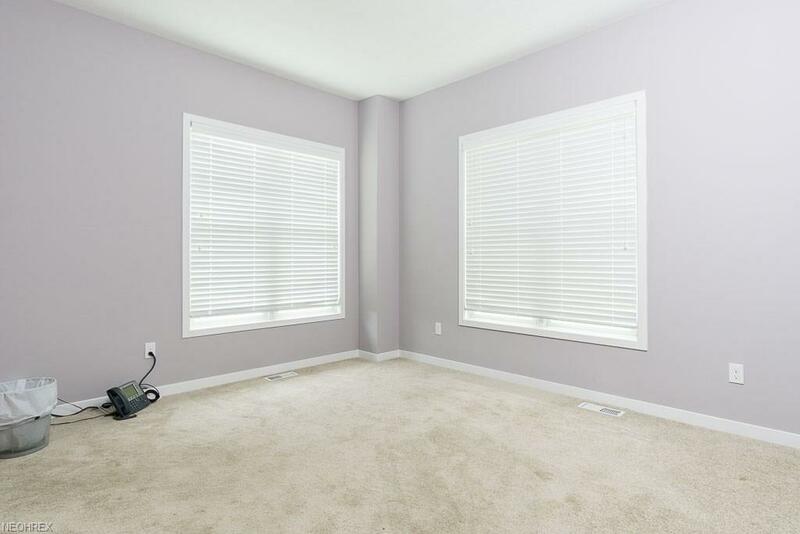 FINISHED BASEMENT is 420 SF w/ a full bath and plenty of room for storage. Outdoor space w/ two fabulous decks-1 off of kitchen & a rooftop deck for evening entertaining. Enjoy incredible city views of the new retail shops and green space park. EXTENSIVE UPGRADES include: wide plank hardwood flooring in LR, DR, Kitchen, and both bedrooms, marble fireplace w/remote control, ceiling fans in Greatroom & bedrooms, exquisite ceramic tiling, & kitchen w/custom cabinetry, SS appliances, & Center Island w/breakfast bar. Contemporary fixtures and recessed can lights add to the modern feel. Two car attached garage w/room for additional storage. Walk to upscale shops, cafes, the wine bar, etc. right outside your front door. Close to I-90 & downtown.